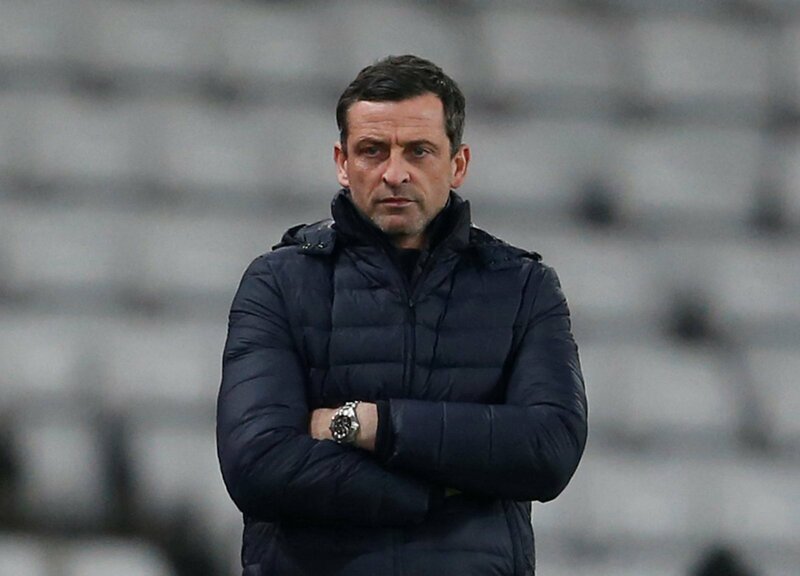 There’s no doubt about the standout fixture in League One tonight, as Sunderland travel to Barnsley for a game that will have a serious impact on the automatic promotion place. The Tykes are currently second in the table, one place and four points above Jack Ross’ men. However the Wearside outfit have a game in hand. Therefore, it’s extremely tight at the top and this is a massive game for both sides. Sunderland head into the game on the back of a disappointing draw at Wycombe, where they snatched a point in stoppage time. And, Ross has decided to make four changes for the game at Oakwell, with Adam Matthews, Jack Baldwin, Max Power and Lynden Gooch coming into the side. Tom Flanagan, Reece James, the suspended George Honeyman and Duncan Watmore miss out, with the latter not involved after picking up a knock. Nice to Power in attacking role ??? ?